Our Downtown Brooklyn Location is Now Open! We understand that selecting a child care provider is one of the most important decisions you will make for your child. A great deal of thought and consideration goes into your decision, and we are privileged that Bumble Bee is among your choices. At Bumble Bee, your child will be care for by experienced and dedicated caretakers & teachers in a loving and nurturing environment. 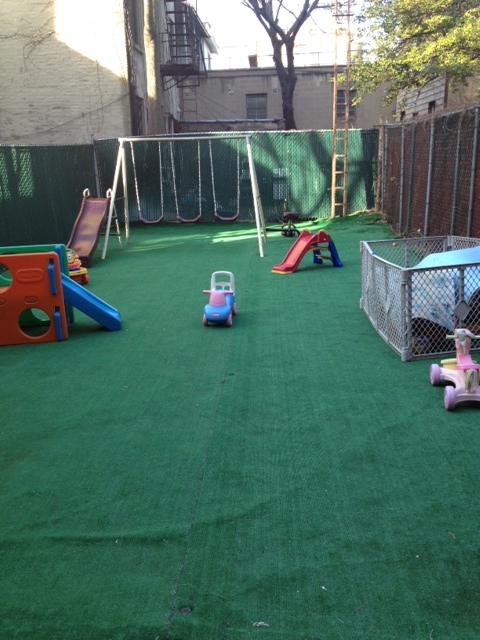 We aim for each child to have an engaging, challenging and enriching experience in our daycare. Our provider, assistants, teachers & many others at the divisional and national level work together to ensure a great place for children and families. We are always interested in your ideas, your feedback and welcome your involvement. Our partnership with you helps to ensure that we meet your family’s needs and that your child receives the highest-quality care. 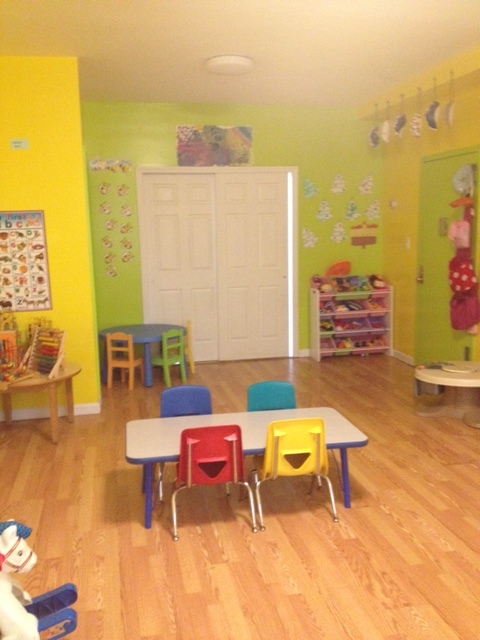 Visiting Bumble Bee Daycare is a great way to gain insight into what a wonderful place we are for children. Our provider and assistants welcome the opportunity to meet with you to discuss your child care needs. We look forward to getting to know your family as you start your child on a lifelong journey of learning.